In just under a week the United Kingdom will host the International Biology Olympiad (the IBO), an event that has been in the planning stages for over five years. 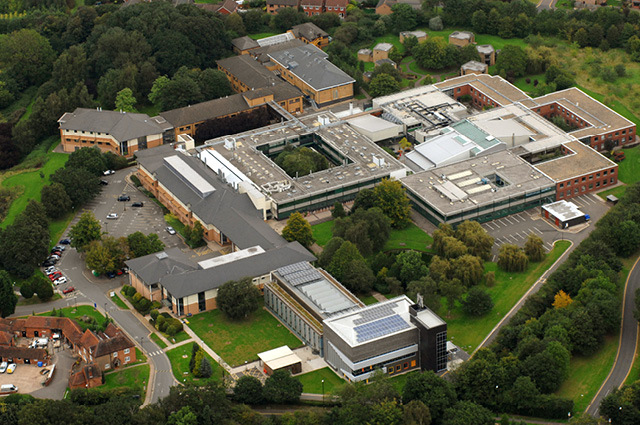 Over 250 students from 68 countries across the globe will be arriving at the University of Warwick in Coventry to compete in the largest annual biology competition in the world. The competition — a week long affair — will see students sit theory exams and take part in practical experiments designed to test their biology acumen and push their science skills to the limit. Over the week attendees will also experience our take on British culture, and join us in celebrating our rich history, eclectic music, diversity and inclusive values and of course our scientific endeavours and world leading bioscience research and innovation. The week kicks off with the opening ceremony this Sunday, where guests will be taken on a musical journey around the four home nations before welcoming all the countries onto the stage to mark their involvement in the competition. The following day, on Monday, sees the start of the hard work for the Jury members — adults who accompany the students to the IBO — who begin to review the exam questions and aid in the translation of the papers into their own languages. The practical papers, set by the School of Life Sciences at the University of Warwick, cover topics across plant sciences, developmental physiology and biochemistry, and it is expected that translation will go on late into the night. The students will have to give up their mobile phones, then head to the labs to familiarise themselves with the equipment they will be using the next day. On Tuesday the students go to the labs to complete three, two-hour long practicals, which will test their skills and knowledge across a range of competencies and content areas. After completing the first day of examinations the students will head off to the Institute of Zombiology for a performance of Zombie Science. The UK leads the way in science communication and performance art, so across the week both students and adults will enjoy performances from some amazing science communicators. 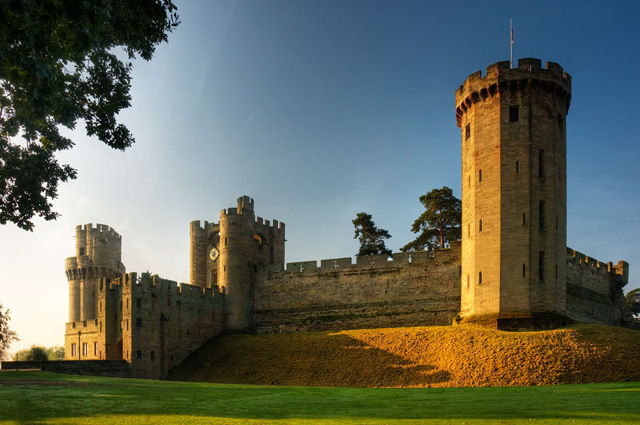 On Wednesday the students will head off site for a medieval experience at Warwick Castle, where 1,100 years of jaw-dropping history, magic, myth and adventure will fill their day. 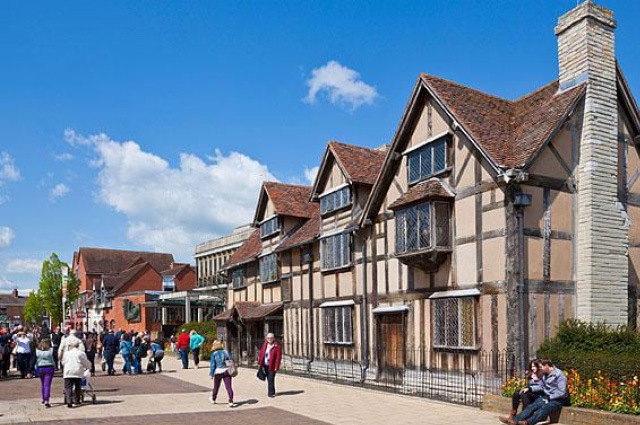 On Thursday the students will take a six hour theory test, whilst the adults finally get some rest and head off to the beautiful and historic town of Stratford-upon-Avon; home to arguably one of the best storytellers the world has even heard of, William Shakespeare. Thursday night will feature another highlight of the week: the cultural night. With exams finally finished, the students and adults will be reunited to experience a typical British BBQ (hopefully without the rain! ), find out more about the ground breaking science going on in the UK through a public engagement exhibition, and ending the evening with a not so traditional Science Ceilidh. As the students recover from the stresses and strains of the examinations by taking a visit to Coventry Cathedral and Coventry Transport Museum on the Friday, the adults head back to the jury room to review the papers, agree on final marks and grade boundaries, before the medals can be awarded on Saturday evening. Saturday is the crescendo of the whole week, as that evening the medals will be awarded and the week brought to a close in a lavish awards dinner, where we celebrate the hard work and effort of the competitors, the organisers, and everyone else involved in making this year’s IBO possible. So as we finish off the final bits of planning and preparation for the IBO, all that is left to add is that we are so excited to welcome everyone to Coventry on the 23rd and hope that everyone has a wonderful week, and the experience is one that they will remember in years to come. Of course we couldn’t have done any of this without our wonderful team of staff and volunteers and our sponsors, so we thank you and look forward to seeing you all in Coventry!